Hello, readers! I am over at Bookalicious today reviewing a sweet MG novel, Dragon Slippers by Jessica Day George! It was a fun read with new spins on familiar fantasy tropes, some gloriously unique dragons, and a few sweet swoons. Go check out my review and tell me what you think! 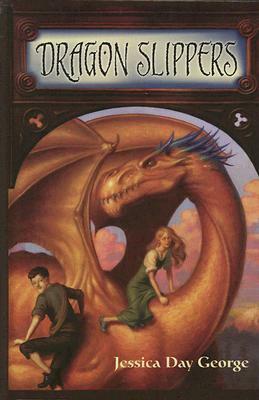 This entry was posted in Bookalicious, Reviews and tagged Bookalicious, dragons, middle grade. Bookmark the permalink.